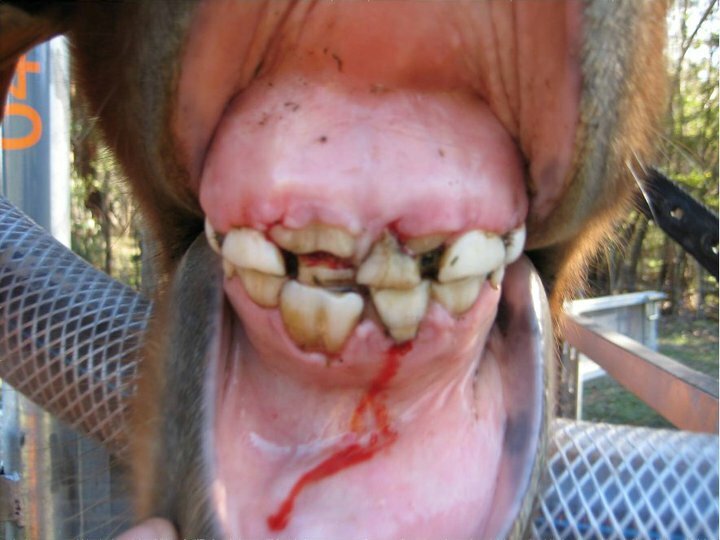 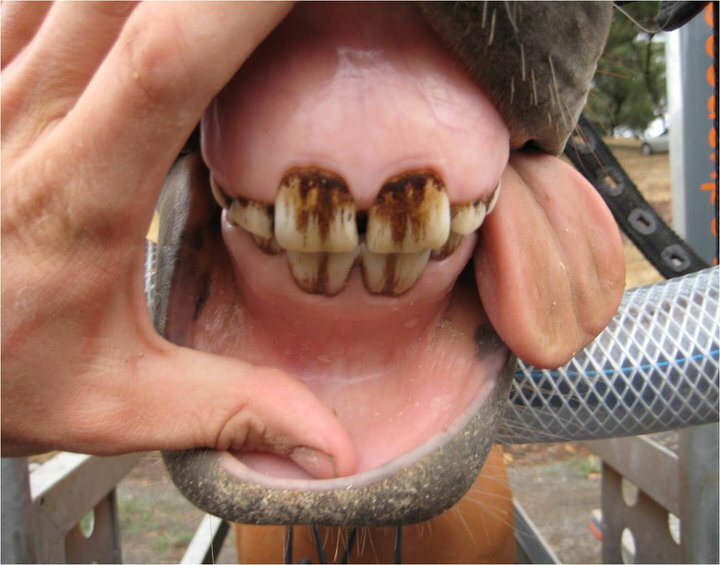 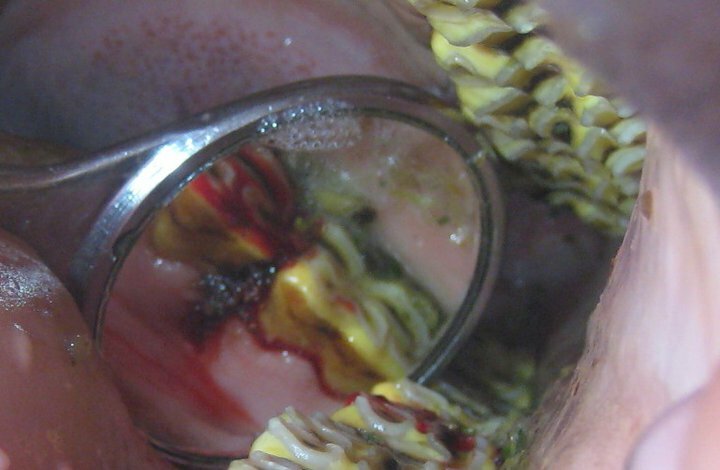 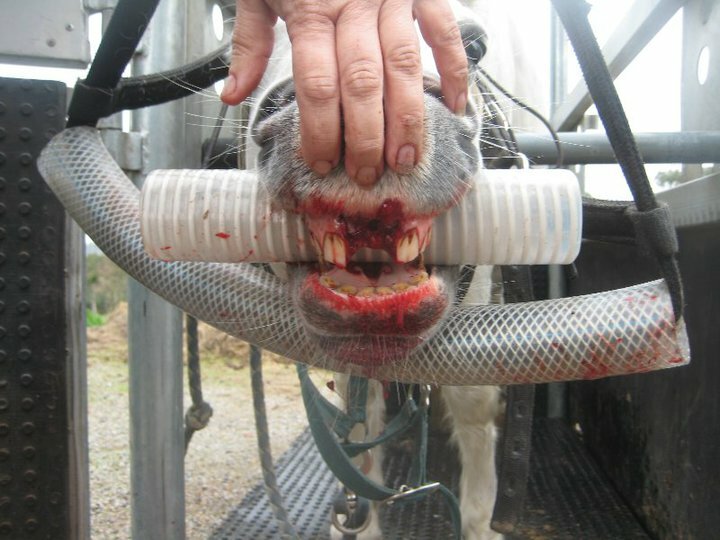 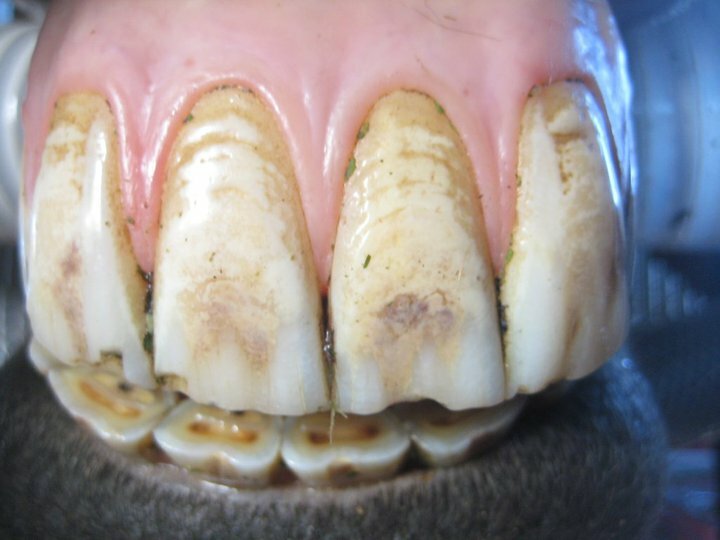 Here are some examples of the efficacy of good quality equine dentistry care on the condition of your horse. 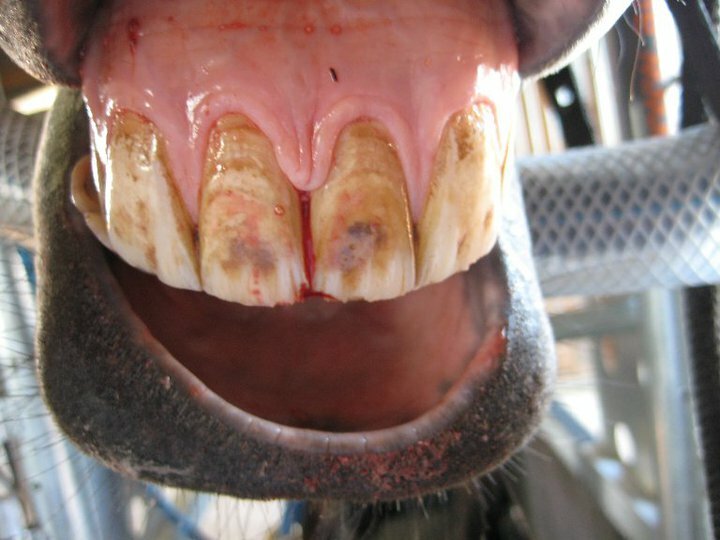 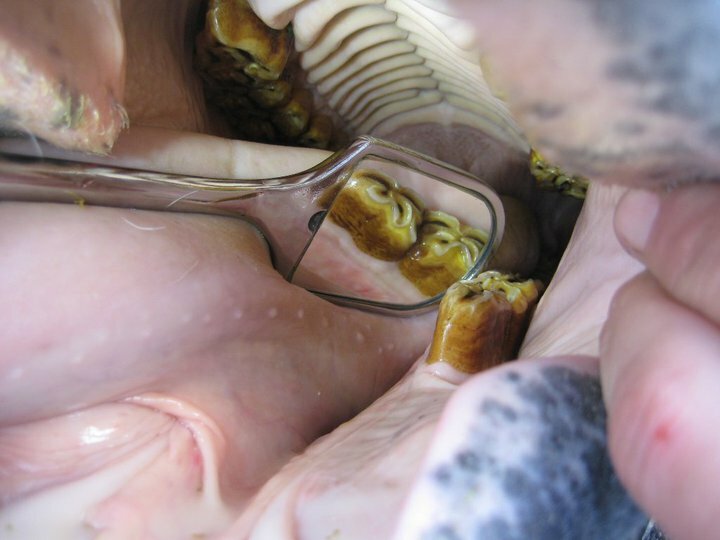 These are all horses treated by Advanced Equine Dentistry. 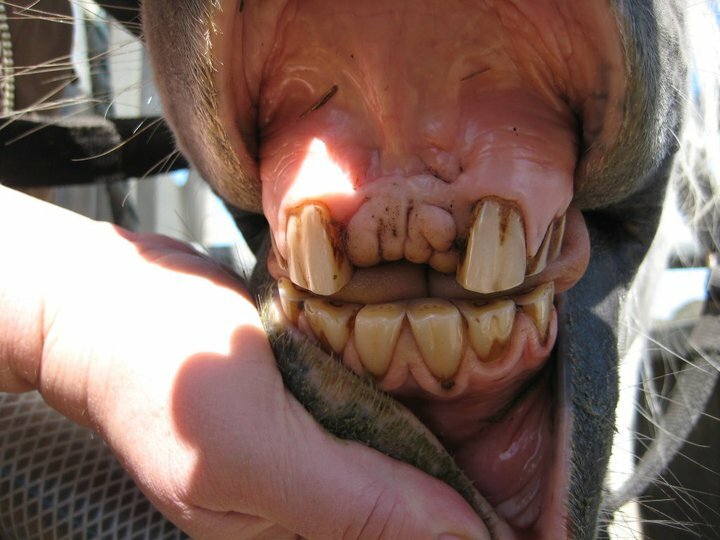 Click on the images to switch between before and after shots. 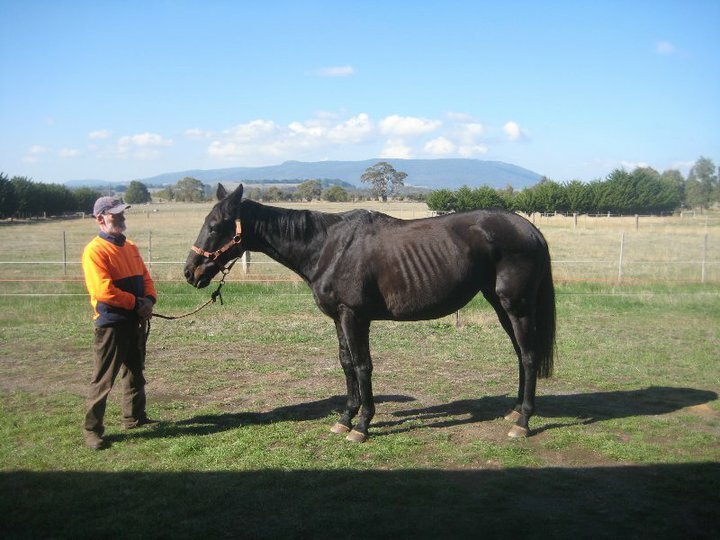 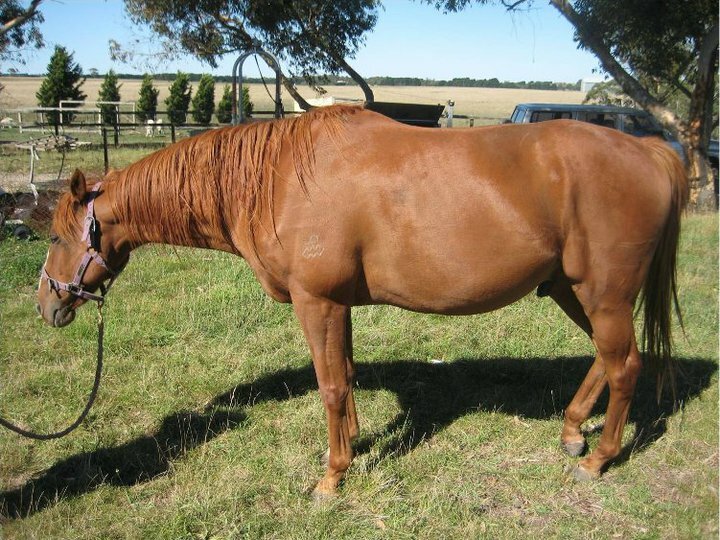 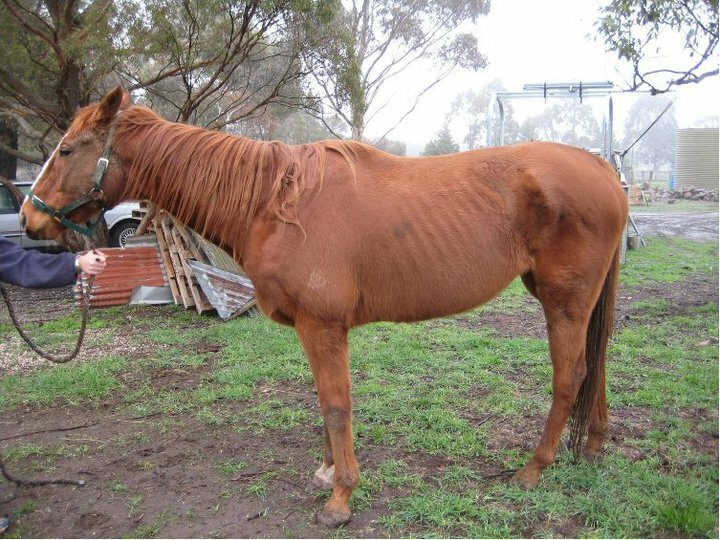 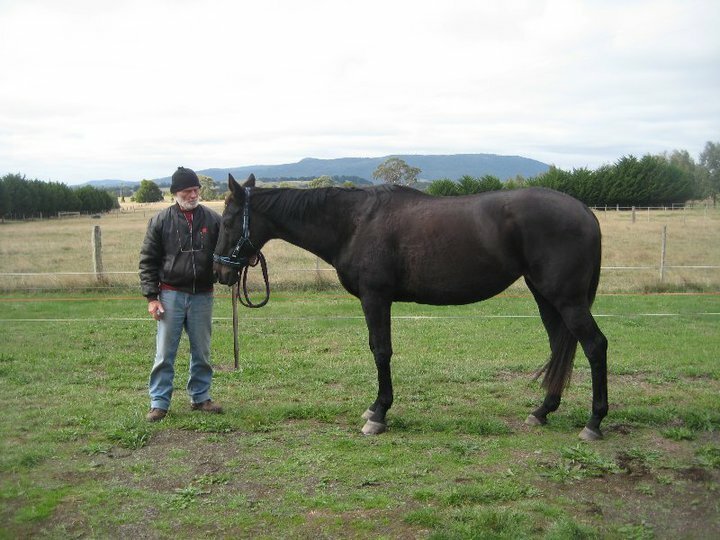 Warning: some of the before images show horses in very poor health.